For more information about this event, please contact Ogma Pharma at ogmapharma@gmail.com. 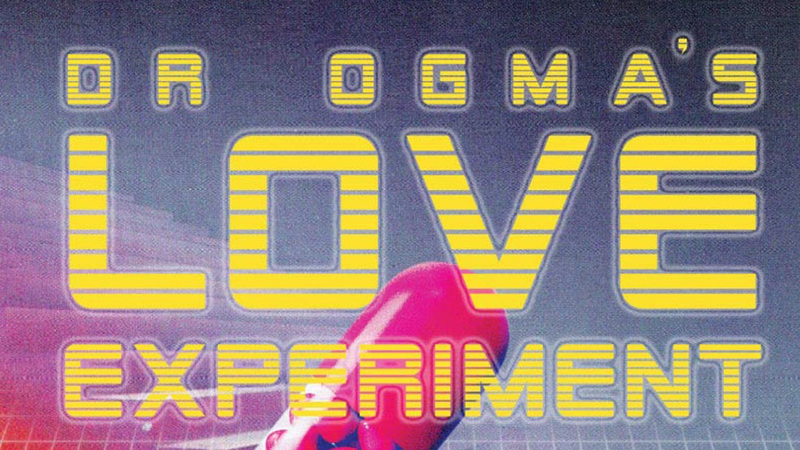 Dr. Ogma is the big pharmacy researcher looking to capitalise on love. Through a series of playful thought experiments, the research seeks to find the formula to cure the ailments of love and dating. Using music, improvised simulations, dance and game show formats to explore the dynamics of dating and relationships, the audience is Ogma Pharma’s test subjects.